Brilliant. A Masterpiece of MUSIC. 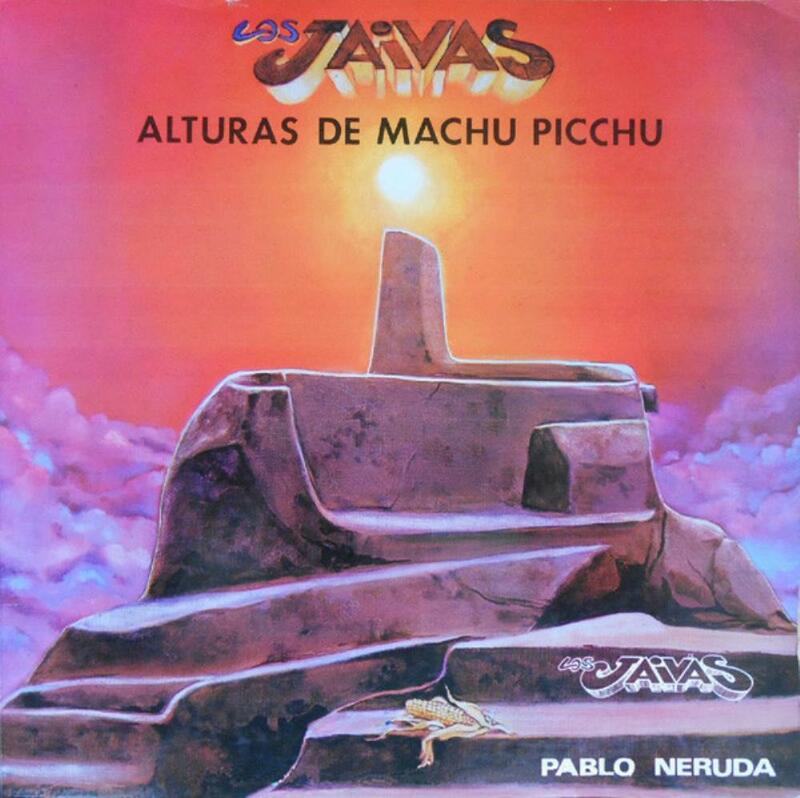 With this album from 1981, Los Jaivas takes another large step in their musical evolution...Unlike the first albums full of improvisations and "musica de vanguardia" on "Alturas del Machu Pichu" the chilean folks create a very well thinked opus and every single note was crafted with dedication and patience. Highlights: La Poderosa Muerte, Aguila Sideral, Sube a Nacer conmigo Hermano, Final.